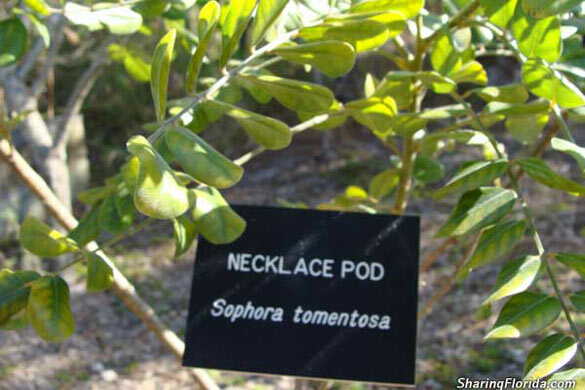 Pictures of the Necklace Pod plant from Weedon Island Preserves in St. Petersburg, Florida. 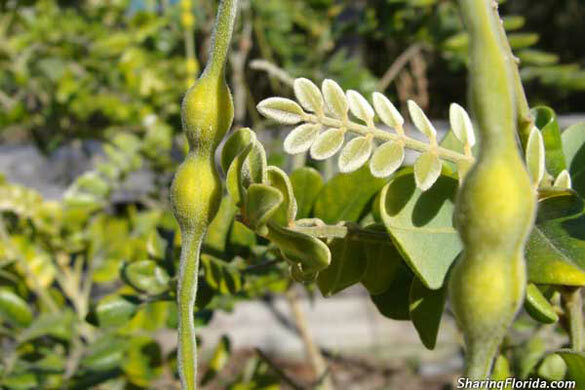 Also called Sophora tomentosa. Looks like fuzzy leaves and string beans.